On January 17 2012 February 7*, Rohnert Park CA’s CEREMONY will release “Hysteria“, their first recording for Matador. The 7” is now available on the Matador store for pre-order (the first 200 orders will receive exclusive clear vinyl). The tracks will also be available for digital purchase. 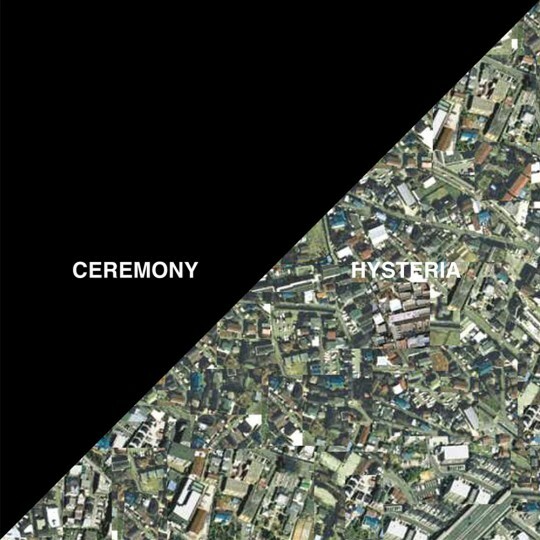 Catch CEREMONY on tour in Florida next week, and keep your browser pointed at this blog and www.ceremonyhc.com for a lot more exciting news in the coming weeks.